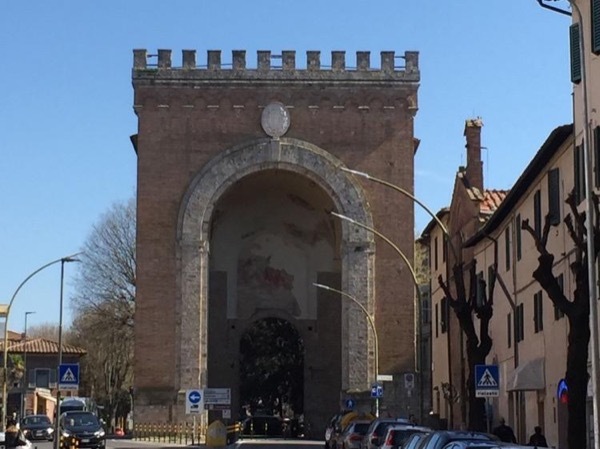 Local Private Tour Guide | Siena, Italy | Nicola B.
Hello! My name is Nicola and I live in Panzano in Chianti, a historical small village, nestling between Florence and Siena. 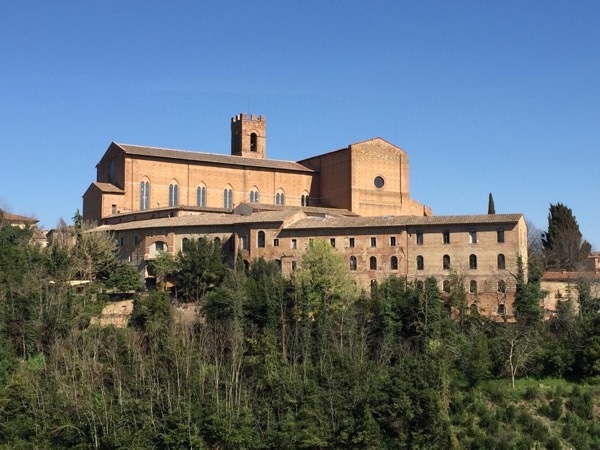 Here I work as a tourist guide and accompanist for Siena and its province. As a big lover of the beautiful surroundings I was born into and where I grew up, it was always clear to me that one day I would be studying history of art at the University of Florence. My beloved Tuscany that has provided me with so much passion and soul is here to be shared with the world and also with you. I want to tell you about her story and bring you closer to her beauty. It doesn't matter in which corner you are, there are hidden treasures everywhere. Whether it's a romantic castle ruin, an interesting museum, secret paths through old-grown forests or exciting tours through medieval town or villages - I'm sure I will make your day perfect and bring you a little bit closer to "my world". I'm looking forward to welcoming you here in Tuscany - see you soon! -I am not a driver. I can accompany you in your vehicle or I can arrange for a separate car and driver. -I am not a licensed environmental guide, so I will not accompany you in woods, mountains, hills. 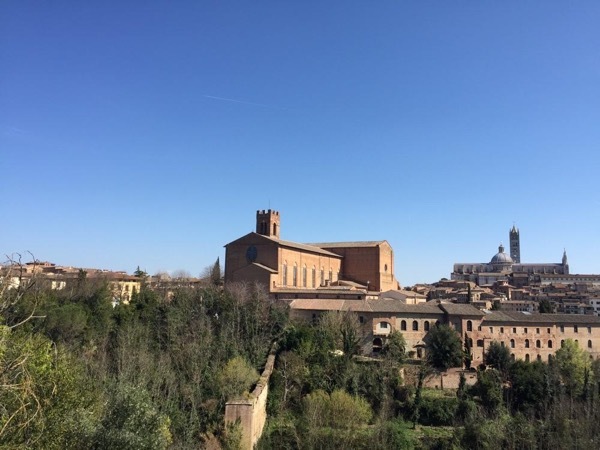 Discover the most important monuments of Siena.